Freebie alert! 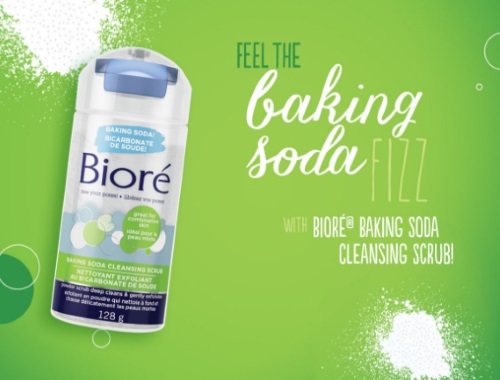 Get a Free Biore Baking Soda Cleansing Scrub Sample! Limit of one per household. Available while quantities last for a limited time. Sample includes a coupon voucher as well! Your sample is estimated to ship out on September 29, 2017 and will arrive in approximately 2-3 weeks.